MBC Development’s efforts also include several different types of energy projects. 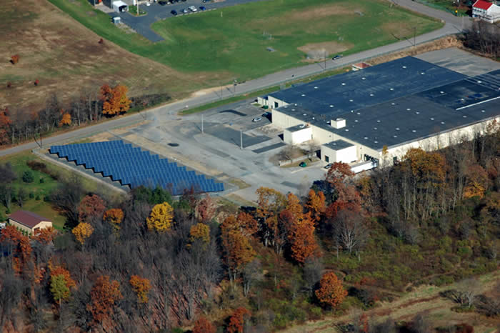 From Solar generation, MBC has over 1,380 Kilowatts of combined system power from five projects between Pennsylvania and Hawaii. To date, these systems have produced over 2,500 Megawatts of power.